Wellington Homes for Sale | Louisville, Kentucky | Wellington Real Estate | Louisville MLS | Joe Hayden Realtor - Your Real Estate Expert! 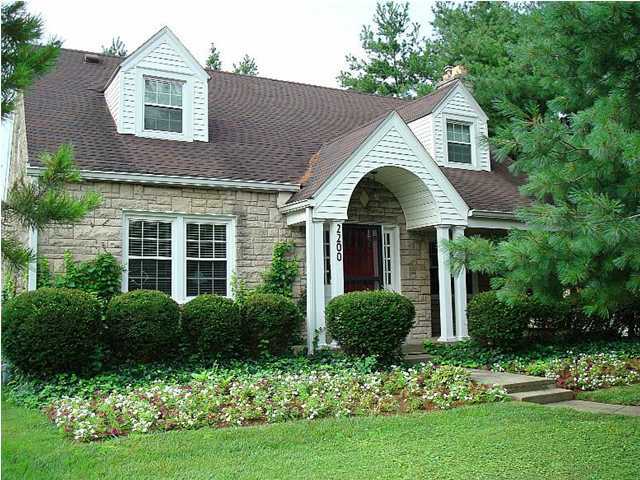 View all Wellington Homes for Sale on the Louisville MLS listings below! Wellington real estate is located off of Bardstown Road near the Watterson Expressway next to Strathmoor Village in Louisville, Kentucky. The neighborhood of Wellington was developed over 80 years ago as residents of Louisville continued to press eastward from downtown to found more residential neighborhoods. Wellington homes come in a variety of typical local styles including cape cod, ranch, bungalow, traditional, colonial, and even the rare Victorian farm house. 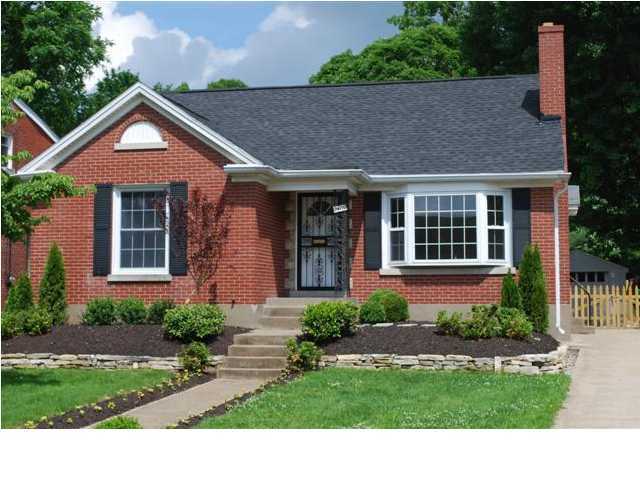 The neighborhood is in a very convenient location that makes access to the general Louisville area easy and this helps to continually draw new residents to the neighborhood. Homes for sale in Wellington typically range in price from $115,000 to over $275,000. Most Wellington homes were constructed with brick as an exterior siding, but some also utilize Bedford stone, a particular type of stone found in Indiana that is found in many homes in the city. Typical for the age of the homes, many of the homes are smaller than you will find in newer construction in the area and this means that closet space, basement space, plus the general size of most of the rooms in the homes is constricted. Because of this, many home owners in Wellington have remodeled, expanded, and reconfigured their homes to bring them more inline with modern living standards that people expect. The has worked to draw home buyers to the neighborhood over the years which has helped maintain the vitality of the area. Living in the neighborhood of Wellington places residents in one of the most-convenient, central locations in all of the city of Louisville. Wellington is located right next to Bardstown Road at the Watterson Expressway, which means that you can quickly enjoy all of the benefits of living in the Highlands, plus you can get on the Watterson and travel the region with ease. One of my favorite restaurants of all-time in located right next to Wellington - Krispy Kreme Donuts! In addition, there are many shops, restaurants, and entertainment establishments along Bardstown Road that help to make the area very desirable for home buyers, home owners, and residents of the neighborhood. For example, Heine Brothers Coffee has many shops in the local area, plus you will find great nightlife at hole in the wall places such as the Bambi Bar where they are famous for delicious cheeseburgers. Home buyers looking for a convenient location, affordable housing that is well-constructed, plus a neighborhood with great character should give consideration to Wellington. You can search the entire Louisville MLS system below at your leisure for a Home for Sale in Wellington.